There you were, for the Code VS Zombies contest, a lonesome avenger determined to rescue fellow human beings from the fury of blood-thirsty zombies. 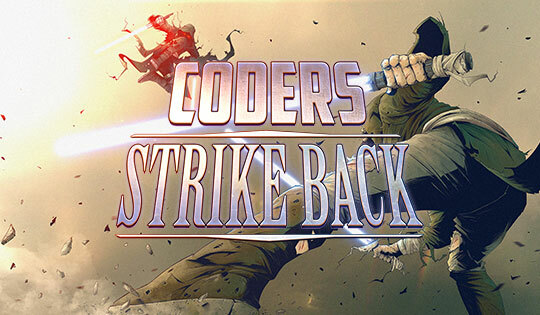 The contest was an Optimization game: you had 24 hours to code your character's behavior in an attempt to save the life of as many humans as possible while destroying zombies, and to optimize your program to climb in the rankings. 6170 participants took part in the contest, of which 3963 finishers ended up in the leaderboard: congrats folks! On the podium: eldidou (France, C++), y_kawano (Japan, C#), and ftpud (Latvia, C#). Congratulations to the 3 of you! The aim of this game was to help Ash to save fellow humans by getting rid of zombies. This game was of the kind "optimization": as a consequence, you were not only asked to save humans but, in order to be well-ranked, you also needed to do it by maximizing your score. To obtain a high score, you had to destroy as many zombies as possible in a same turn while keeping the humans alive. A first strategy was to get closer to a human to protect him and wait for zombies to come. In order to pass all the tests, the human you chose needed to be reachable by Ash before he got eaten up. 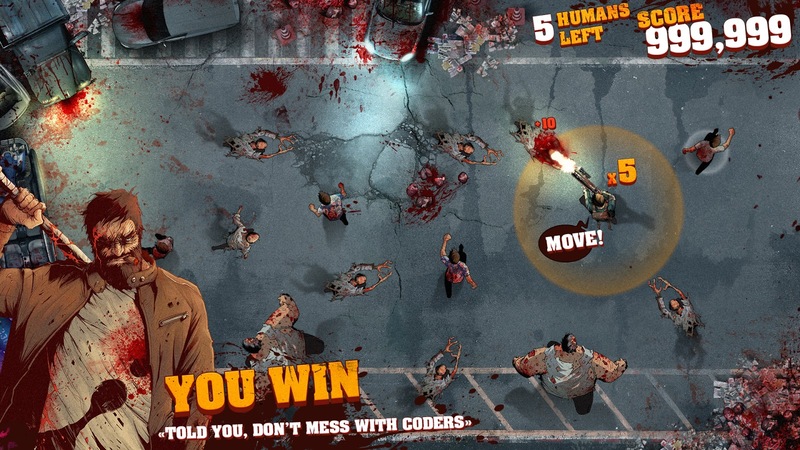 However, such an algorithm did not help to maximize the score, but it was possible to improve it by getting away from the human and save him at the very last moment to increase the chances to destroy several zombies during the same turn. The most advanced algorithms required to simulate the game rules to evaluate several possible moves and then select the ones that scored the most points. However, this strategy remained very consuming in computing time: it was all the more important to choose the movements carefully. For more details, we invite you to read the feedback of the winner eldidou. What about you? How did you proceed? Tell us what tricks and strategies you chose during the contest, via the dedicated Forum post.